One of my favourite quarters in Stockholm is Södermalm, an island located in the east of the city. Stockholm is made up of a number of small islands that are conected to each other and all have their own charme. We had a huge and cheap breakfast, for Swedish standards in Södermalm prior to discovering "Le Mond, cycling café", where they sell raw & vegan treats such as the Energiebollars pictured below. The huge breakfast didn’t stop us from trying these treats. I was super impressed about the Swedes love to raw & vegan desserts. They have them simply everywhere. You don’t have to look for specific bakeries and shops that sell raw vegan pastries; in fact you find them in any small café, which was quite inspiring. My bad Swedish language skills and a dangerously thight budget kept me from buying a large number of raw vegan recipe books that are sold at every corner of the city. 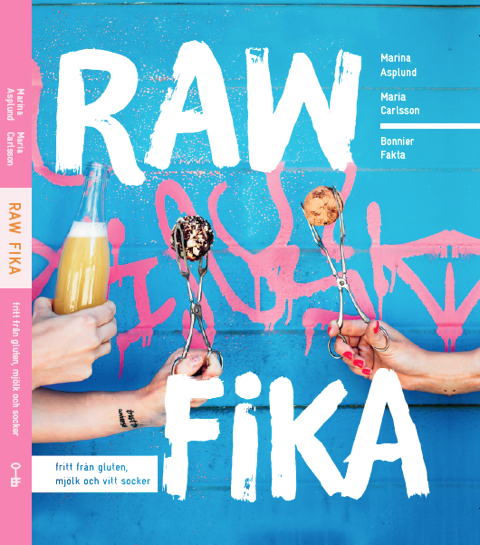 One of my favorite books were Ulrika Holms Food for Thought that features a lot of raw recipes that give you an energy boost and Maria Asplunds Raw Fika that features a bunch of raw bakery recipes that will inspire you to try a few raw & vegan recipes. My own interpretation of energy balls are these Acai & Coconut Balls filled with Dates, Coconutflour and Agavesirup. My first try at these Balls turned out way to sweet. 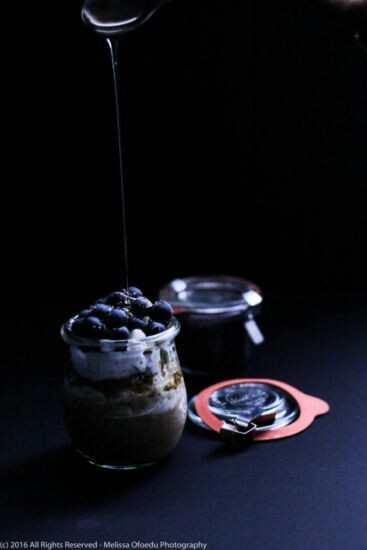 I used 5 Tablespoons of Agavesirup completly forgetting that the dates already contribute a big deal of sweetness. In the final recipe I only used two Tablespoons but you can try the batter as you are mixing and adapt the sweetness to your liking. These raw veagan energy balls are quite easy to make, despite my love for intricate recipes I tried to keep it simple this time around. Because I had quite a lot of Coconut & Acai mixture over I decided to fill a few of the balls with it, to not waste it away. Make sure to check out my other Raw & vegan recipes. Below you`ll find some useful links on raw bakeries in Stockholm and other Bloggers doing a great job at creating raw & vegan recipes.